From faucets and toilets to washing machines and hot water heaters, water leaks can occur in a number of places around your home. Luckily, a variety of detection and prevention options are available, so you can leave your home and not worry while you’re away. 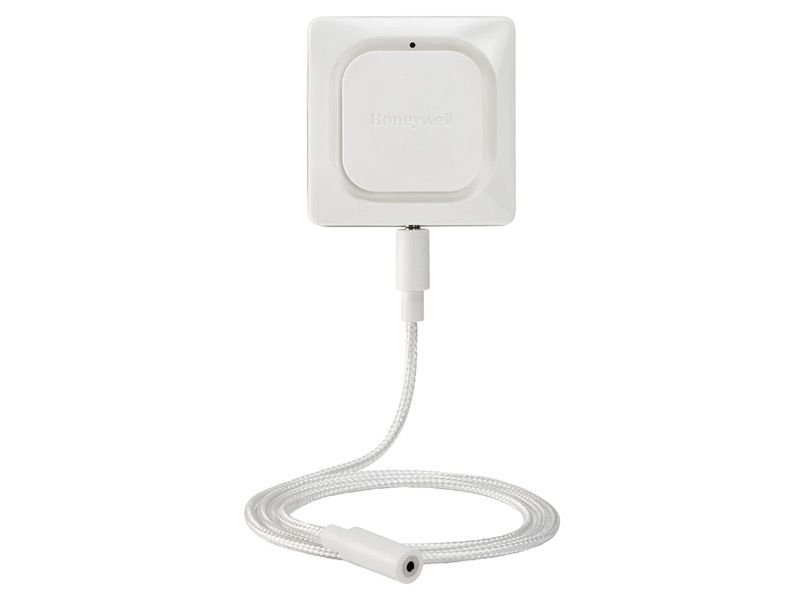 A wi-fi water leak detector installs next to your water heater and alerts you to a water leak the moment it starts, so you can stop it before it causes major damage to your home. 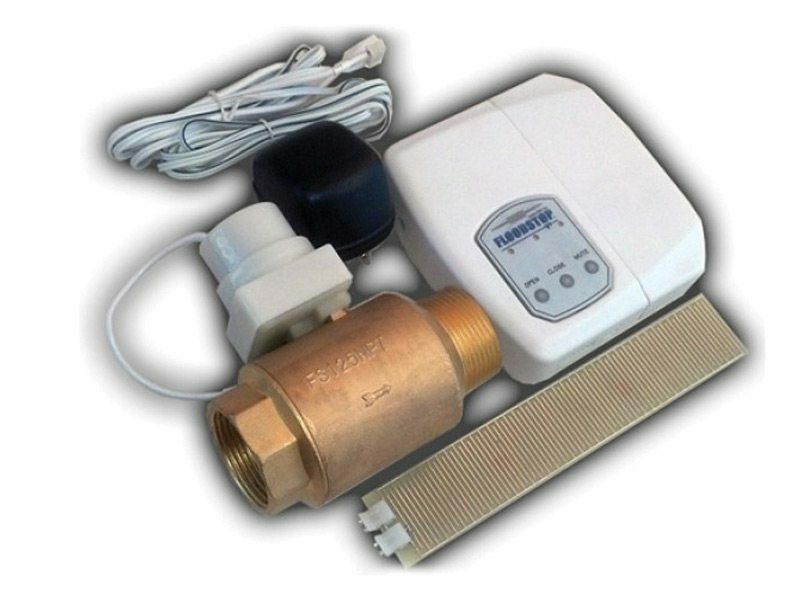 Flood Stop valves can be installed on every appliance that uses water. 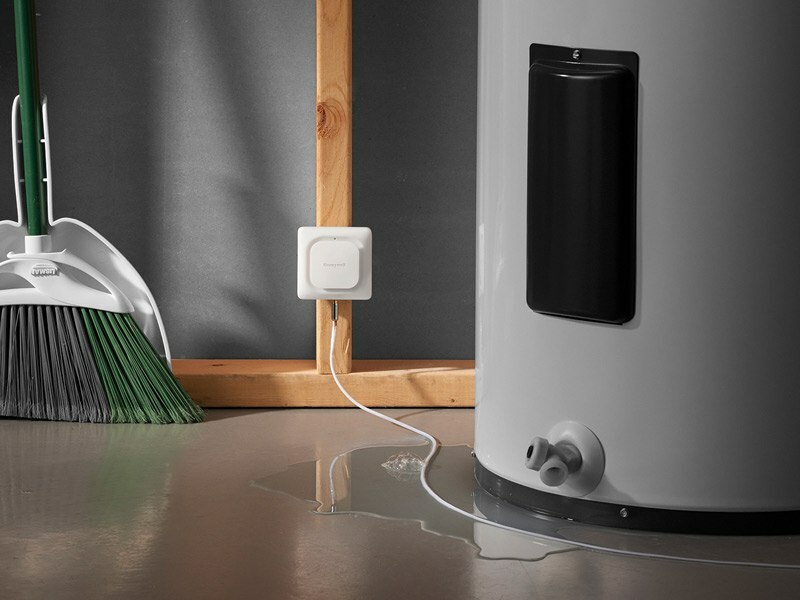 Flood Stop valves prevent leaks and flooding by shutting off the water supply to the appliance whenever it starts to leak. 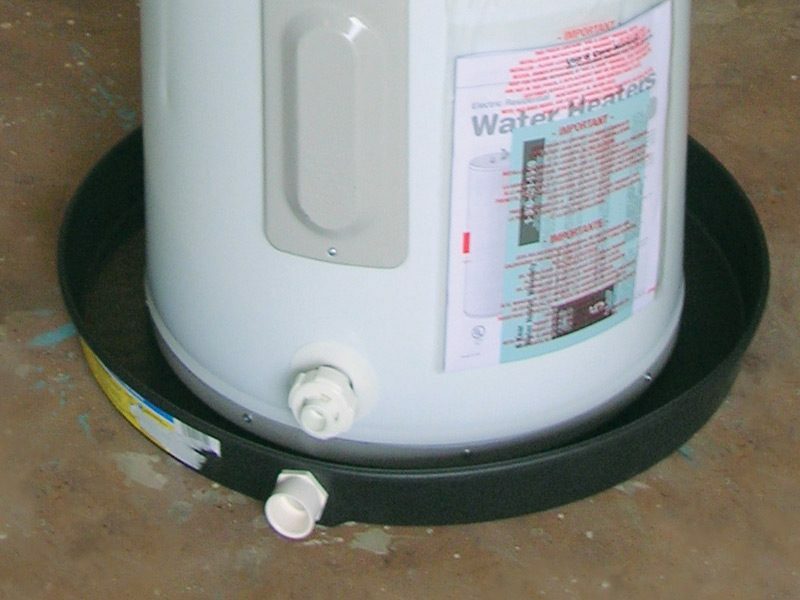 Many homeowners have drain pans installed under their water heaters, but if the pan doesn’t include a line to route the water to a drain, it’s only delaying the inevitable. A properly installed drain pan can prevent damaging water leaks by connecting a metal or plastic drain pan to an appropriate run-off location. To learn more about leak detection and prevention or our many other plumbing services, call us at 717-232-4328 or download our Plumbing Catalog.